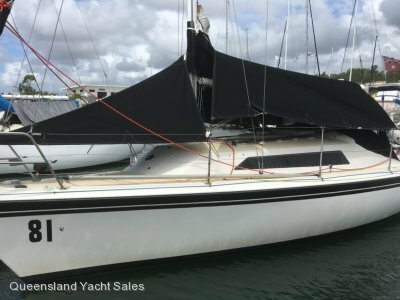 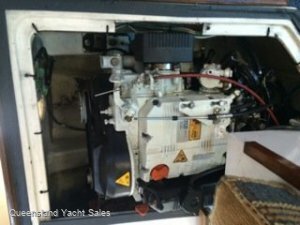 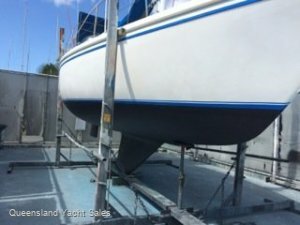 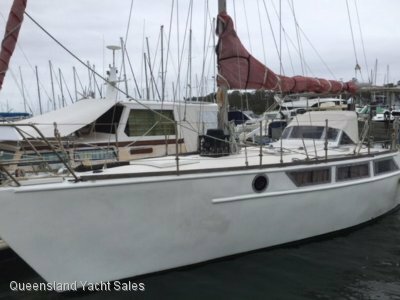 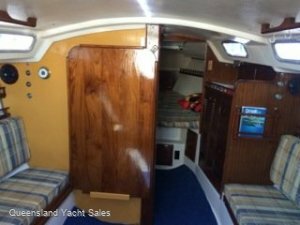 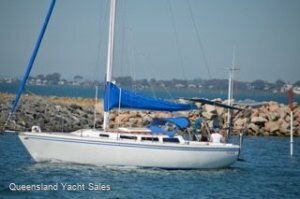 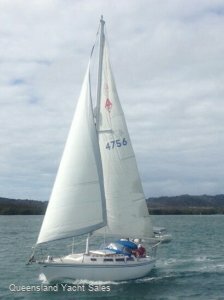 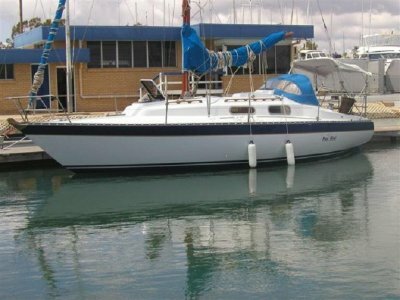 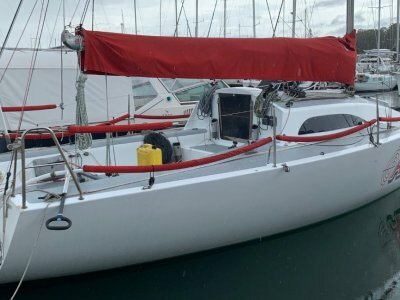 Queensland Yacht Sales are pleased to offer this well-maintained Catalina 30 for sale at a very affordable price. 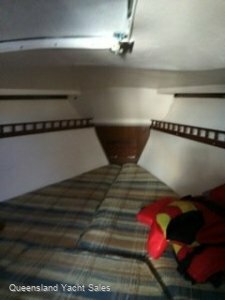 She is comfortable with lots of space for a boat of this size. 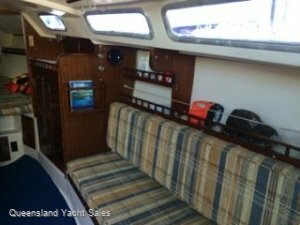 Perfect for bay sailing and short coastal hops "Shannon" is ready to leave now. 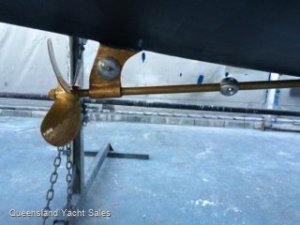 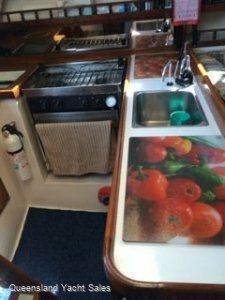 Great for a first boat or even a live aboard you cannot do much better. 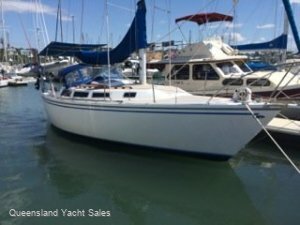 Make an appointment to inspect, make an offer and you could be sailing off into the sunset.